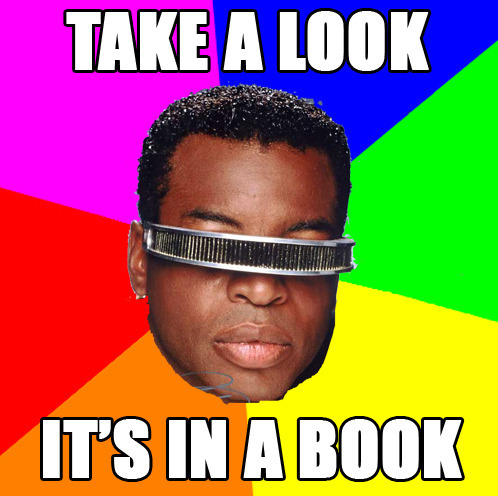 From 1983 to 2006, PBS aired Reading Rainbow, a LeVar Burton-hosted series designed to encourage children to read. For the past two years, Burton has been delivering new Reading Rainbow installments via a tablet app — but a new Kickstarter campaign aims to greatly enhance the program’s reach. The expansion would revive Reading Rainbow on the internet, and develop a specialized classroom version of the series that would be delivered to schools in need for free. If the program meets its minimum funding goal, they’ll be able to distribute Reading Rainbow to more than 1,500 classrooms. From the Business Insider post. This video speaks for itself. Hilarity ensues. Zachary Levi and Sesame Street‘s Bert know that a day in the park doesn’t need a filter. The quirky pair combined their mutual fondness of pigeons and song ‘n dance numbers to collaborate on “Lovely Sunny Day,” a tune all about turning off your gadgets, muting social media and soaking in the sunshine. From Pat Kiernan: Technology is taking over the crib. And that’s a good think or a bad thing depending on who you ask. While pediatricians and others have debated how much television children should be exposed to, new devices like a onesie with built-in sensors to monitor the baby, are opening up debate over how much is too much technology. Check out this article from the San Jose Mercury News for more. An instructor assigned to your child reviews the completed worksheets. The app captures all of the calculating scribbles and how much time was spent on each problem, so the instructor can see not only the wrong answers, but also how the mistakes were made. The instructor offers notes and encouraging voice memos and assigns new worksheets. The instructor also checks in via weekly video conference calls. The company says the program follows the Common Core math standards that have been adopted by most states. In a sense, then, Tabtor, based in Kendall Park, N.J., is a tutoring service delivered via iPad. An Android version is planned for this summer. One-to-one computing — in which each student receives a computer for Internet access and digital learning — took root with laptops in schools well over a decade ago, but it has gotten a huge boost in recent years with the advent of lower-cost tablet computers. U.S. schools are expected to purchase 3.5 million tablets by the end of the year, according to industry analysts, giving students access to an array of modern educational opportunities that come with the technology. 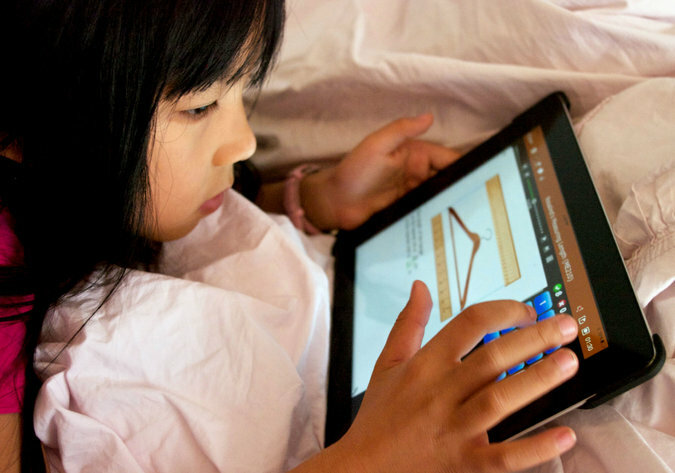 Worldwide, K-12 spending on tablets has increased 60 percent over last year. The Seattle Times says beginner-friendly programming languages are helping more and more kids get into computer coding. Kids can create their own games, animation and art. 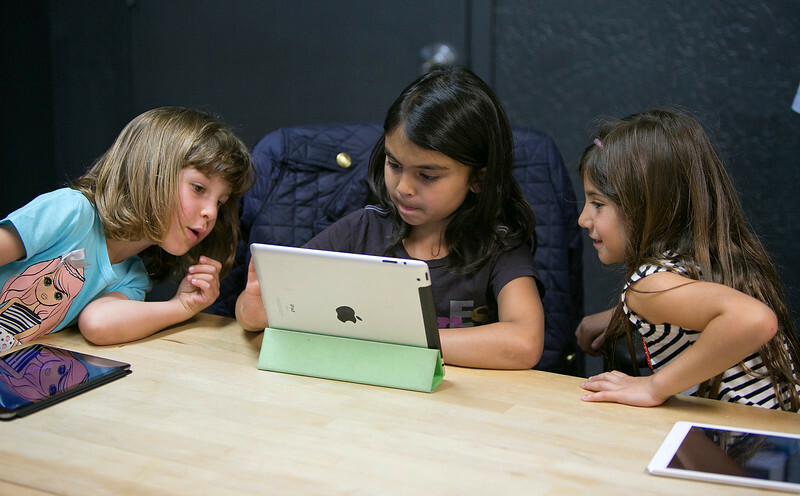 The paper says learning to code isn’t just a valuable job skill, but also a way to help kids think, create and express themselves.